Your phone does a lot in your life, so keep it protected. 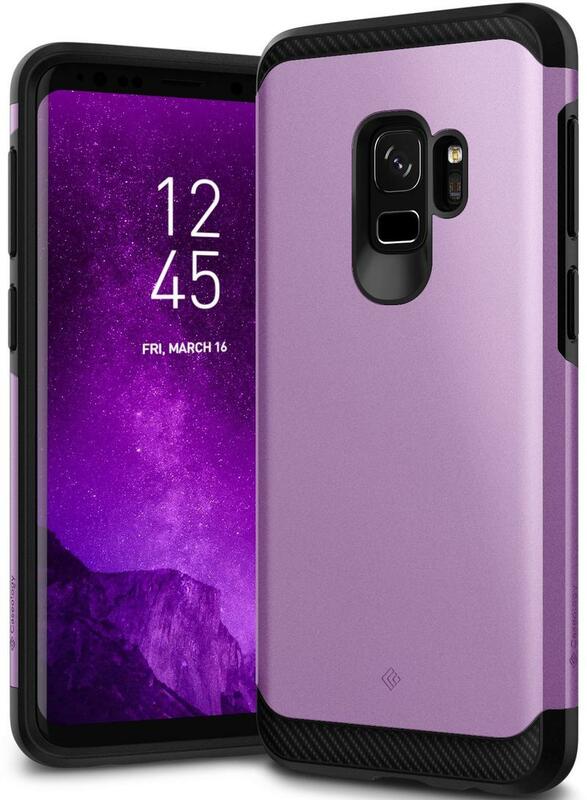 That Galaxy S9 you just got wasn’t cheap. 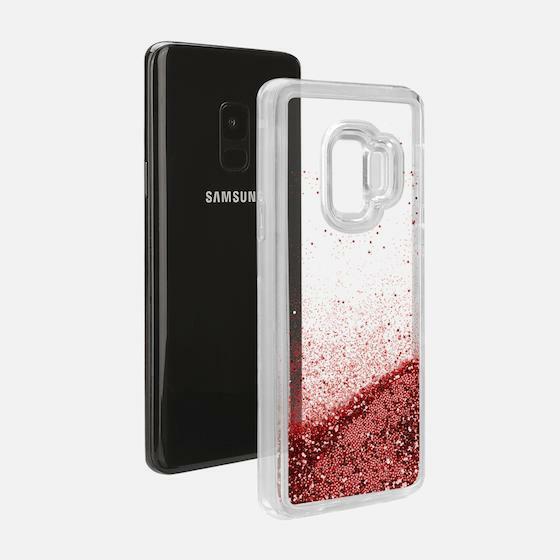 with a case, you can add style or protection. Even both is possible if you find the right accessory. There’s nothing worse than having a hideous case hiding the fine work of Samsung’s hardware engineers or a skimpy case that’ll leave your phone looking like a cracked window. 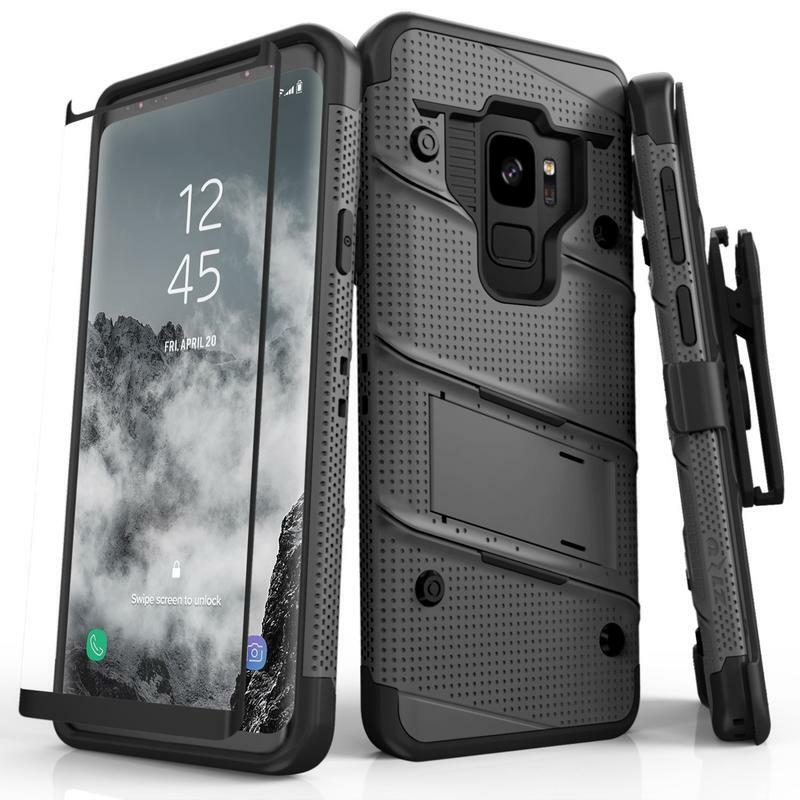 Remember, the glass wrapping the Galaxy S9 isn’t exactly indestructible. Here are some of the best cases for the Samsung Galaxy S9 and S9+. 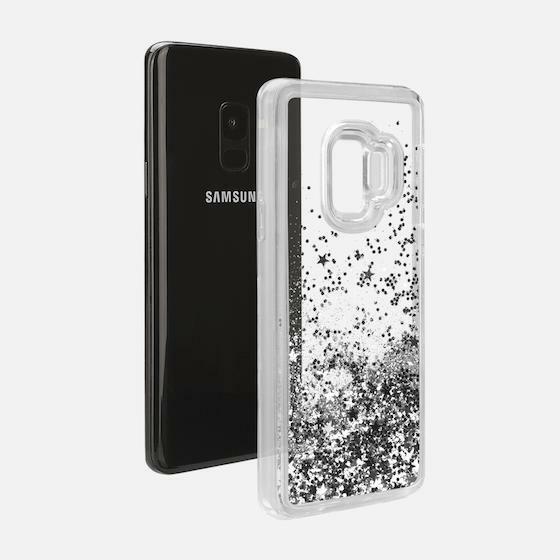 Protection being important to you might lead to the purchase of a bulky case, but that variety isn’t necessary unless you’re clumsy or paranoid about damaging your phone. 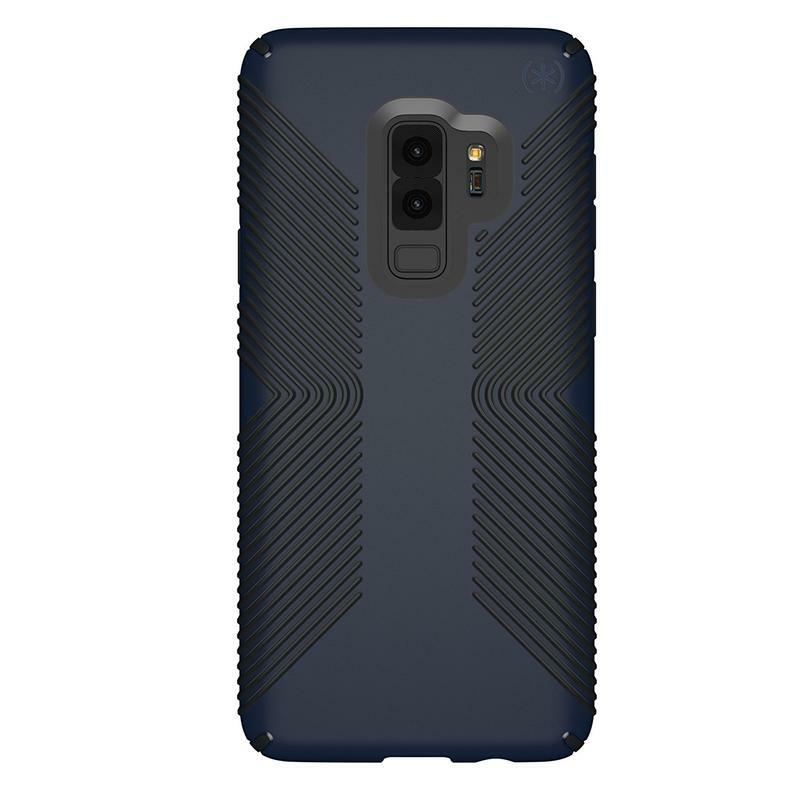 Most dual-layer cases with a slim build will serve you and your Galaxy S9 just fine. 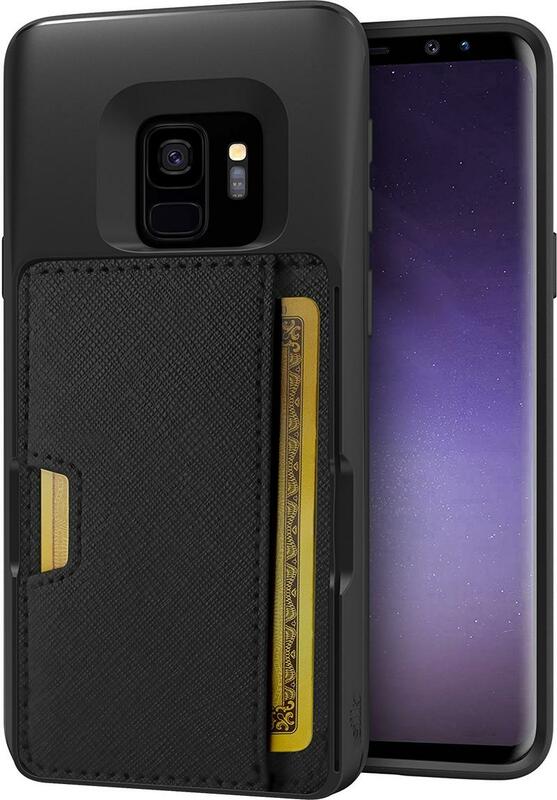 Take Caseology’s Legion case as an example, which is somehow of a premium quality without a high price. 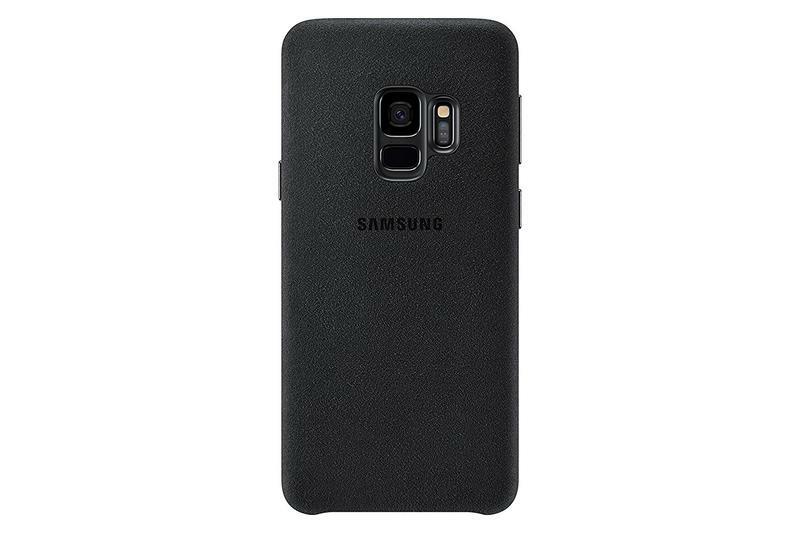 It has a thermoplastic polyurethane (TPU) interior and a polycarbonate (PC) exterior, two materials that work together to keep your phone safe. However, Caseology didn’t need to make the case itself big and bulk to achieve that. 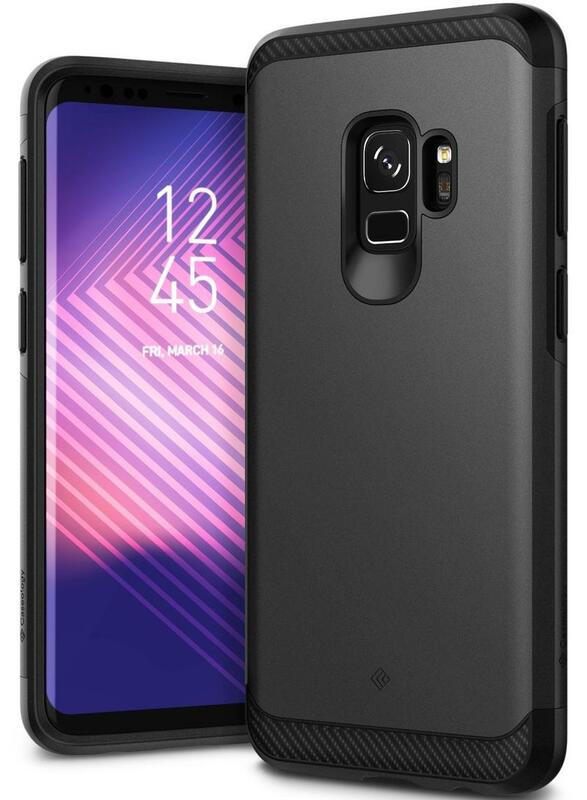 The case does its job by shielding the Galaxy S9 from scratches and absorbing shock from drops. The Legion case is offered in five calm colors for the PC piece while the TPU is black no matter what you choose. There’s no reason to complain about that, though. Caseology knows the simpler, the better. 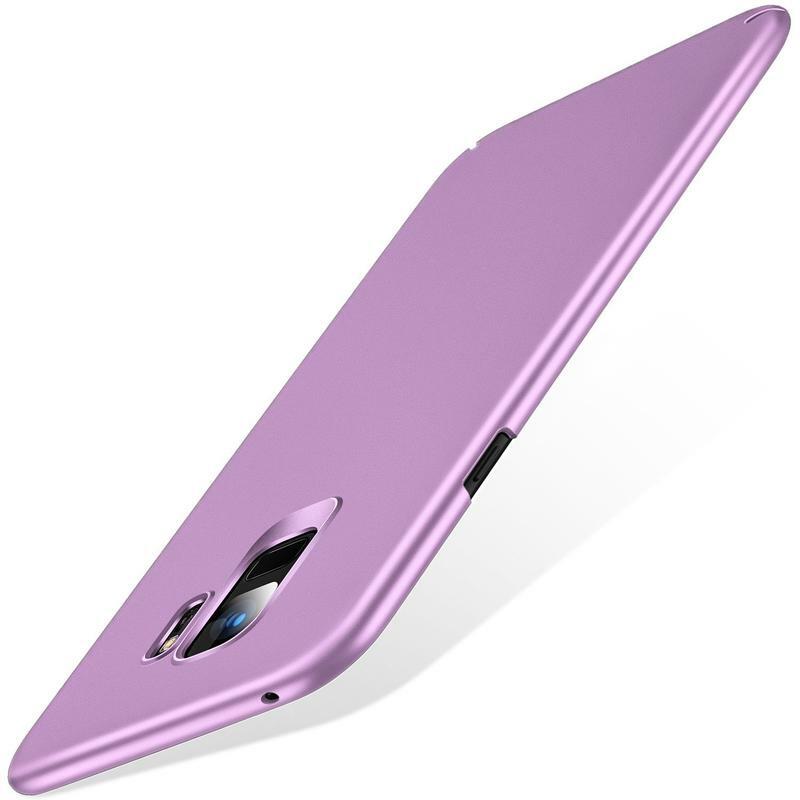 Not everyone cares to have a case with bright, vibrant colors and styles. 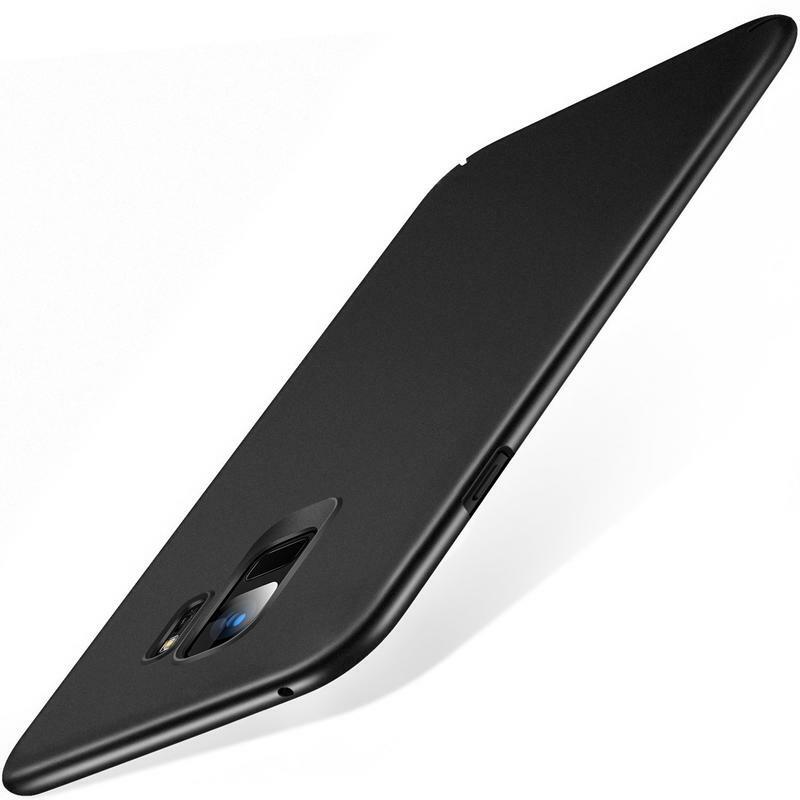 Cases are fantastic to maintain your phone’s original appearance, but they can often take away from the design. You’re covering it with a piece of rubber or plastic that hides the metal and glass. 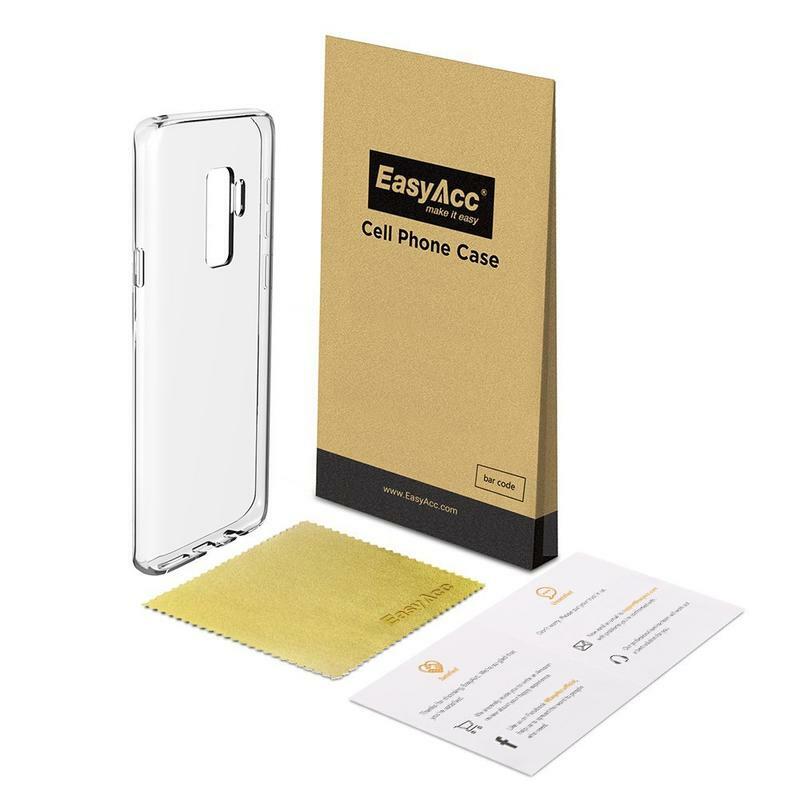 EasyAcc, meanwhile, rolled out a transparent case that lets your Galaxy S9 shine. 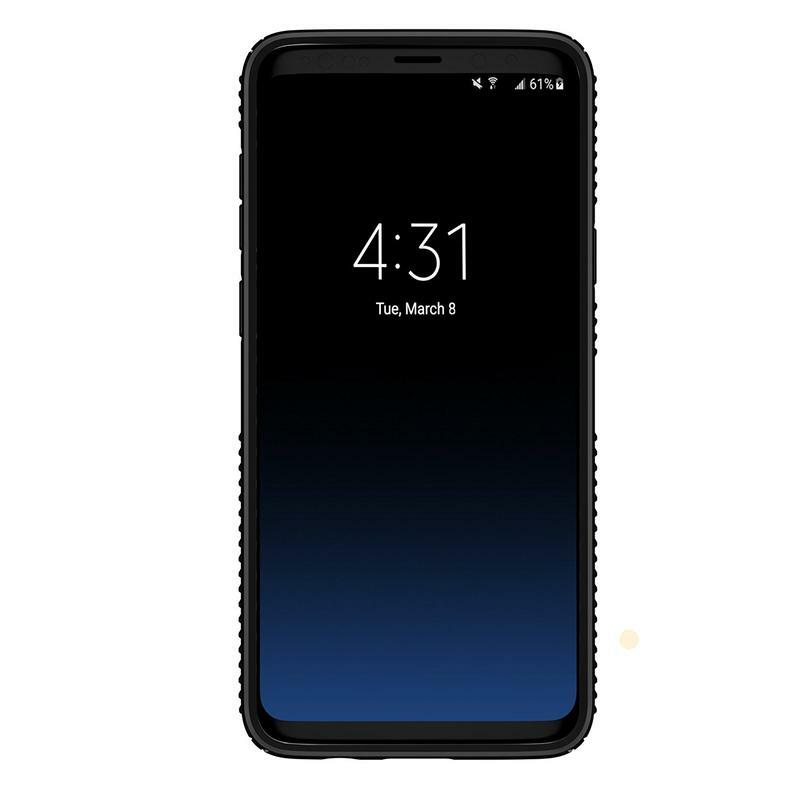 The Crystal Clear case, as the name tells you, doesn’t have any color. So it’s almost like there’s nothing between the world and your phone. 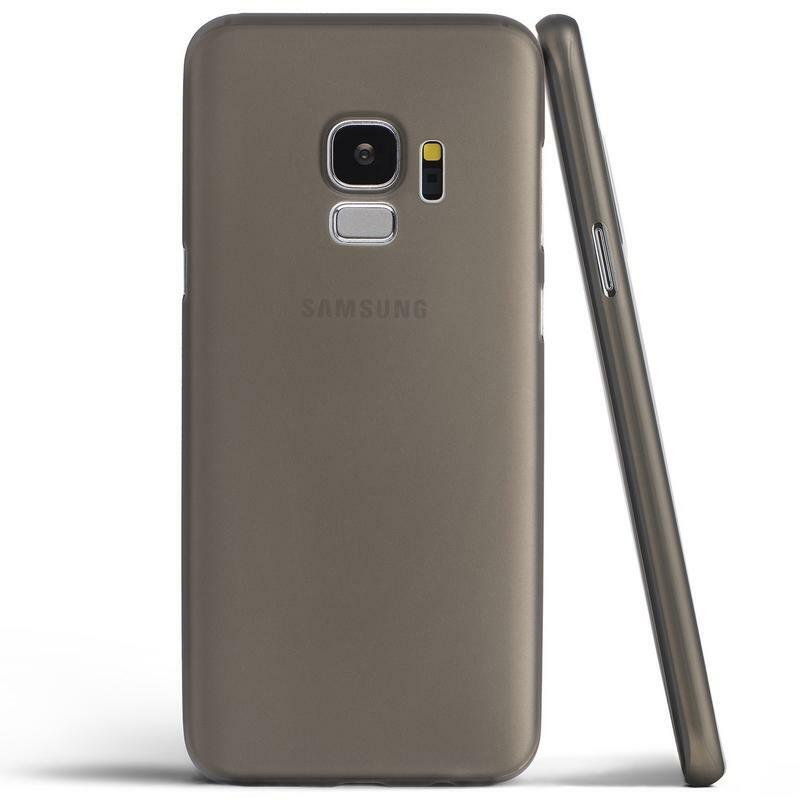 But the TPU-based design provides much-needed protection against scrapes and knocks. 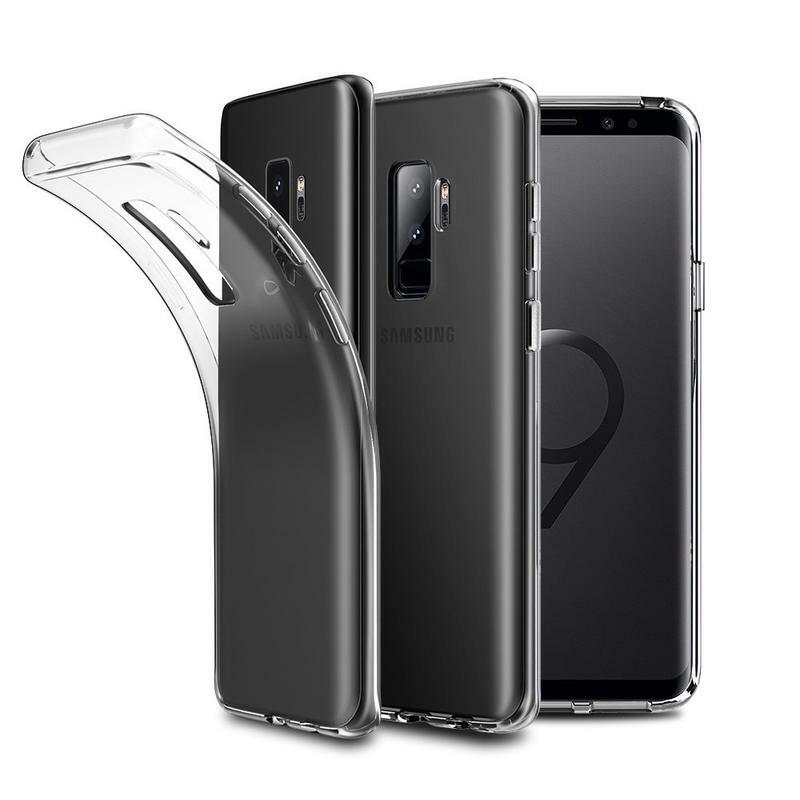 Your Galaxy S9 can handle a tumble, all while letting everyone see your Galaxy S9 the way Samsung intended it to be seen. 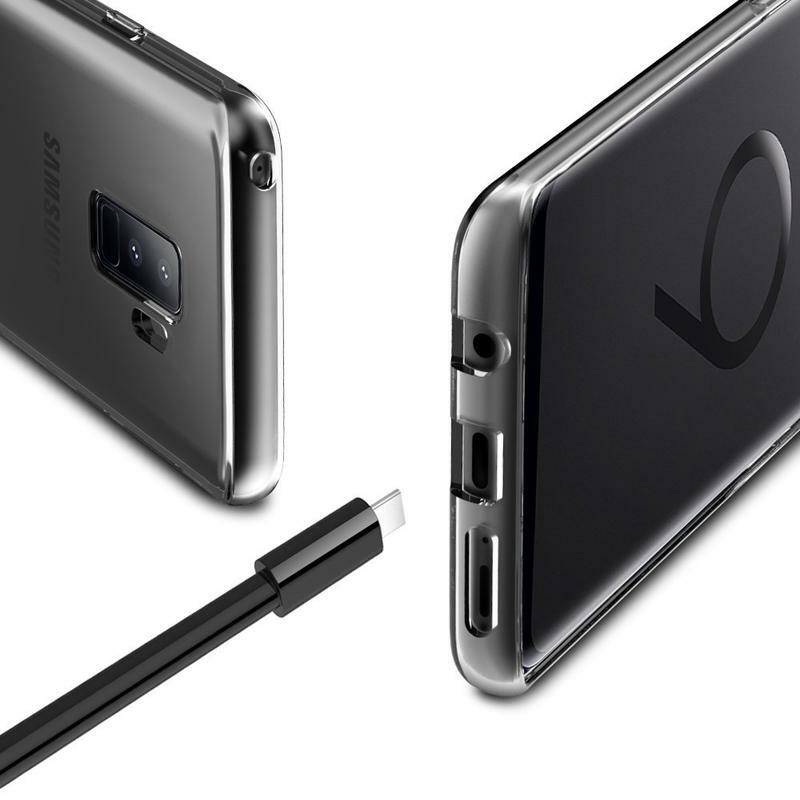 The Ultra-Thin case is perfect if you never drop your phone. By the name alone, you understand this is a case made exclusively to protect against scratches. 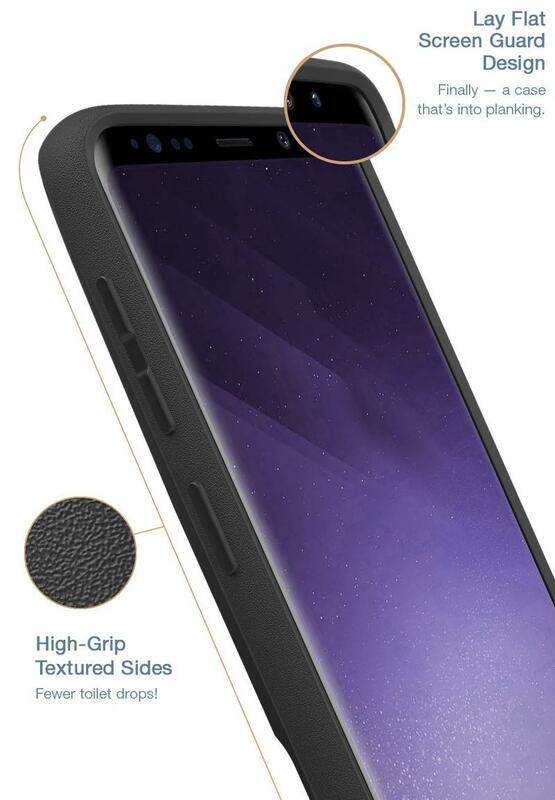 Totallee uses a grip-friendly material, though, so you don’t have to fret that your phone will slip out of your hand easily. 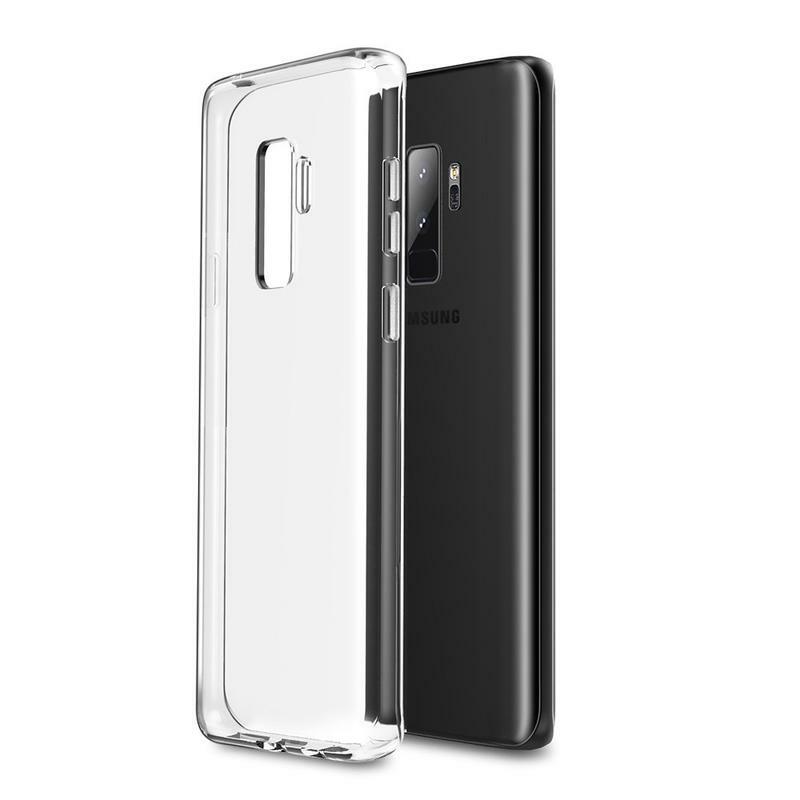 The shape and size of your Galaxy S9 will be preserved, and you don’t have to worry about the glass becoming a scratched-up mess. Speck’s been around for a long time, and that’s a testament to how good its cases are. The Presidio Grip case features IMPACTIUM, a proprietary material that utilizes two layers of protection to laugh off ten-foot drops. There’s also a no-slip grip. Speck uses a textured material and adds angled ridges. Up front, there’s raises bezel protection to prevent potential scratches on the display. All of this is done despite the one-piece case being thin and light. Maybe the price could be better, but you know Speck is reliable. There’s also a lifetime warranty included with the Presidio Grip case if needed. 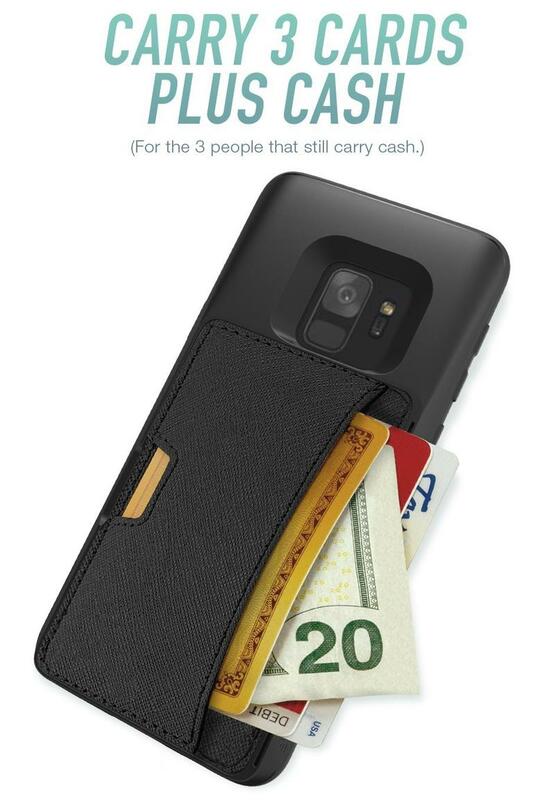 The Q Card case doesn’t make it difficult to quickly access cards and cash. 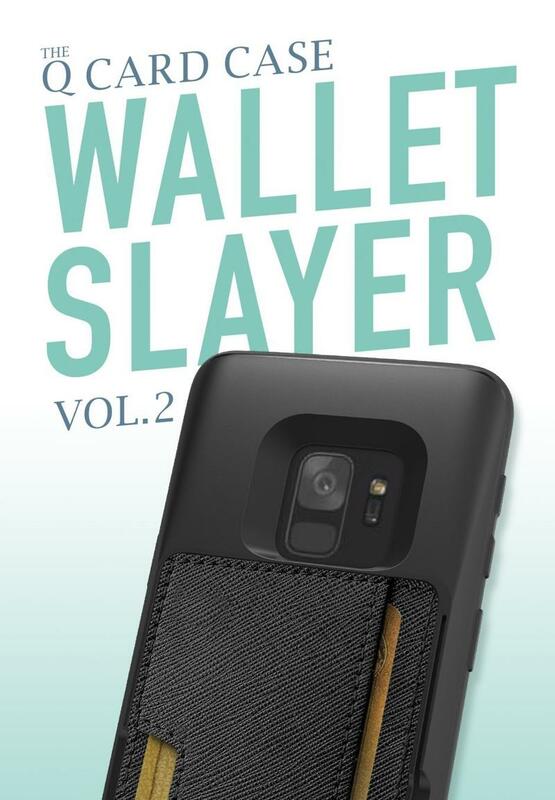 There are too many wallet cases to count, but this one tightly stores your stuff while presenting immediate access. Silk says it can hold three cards and a few dollars. 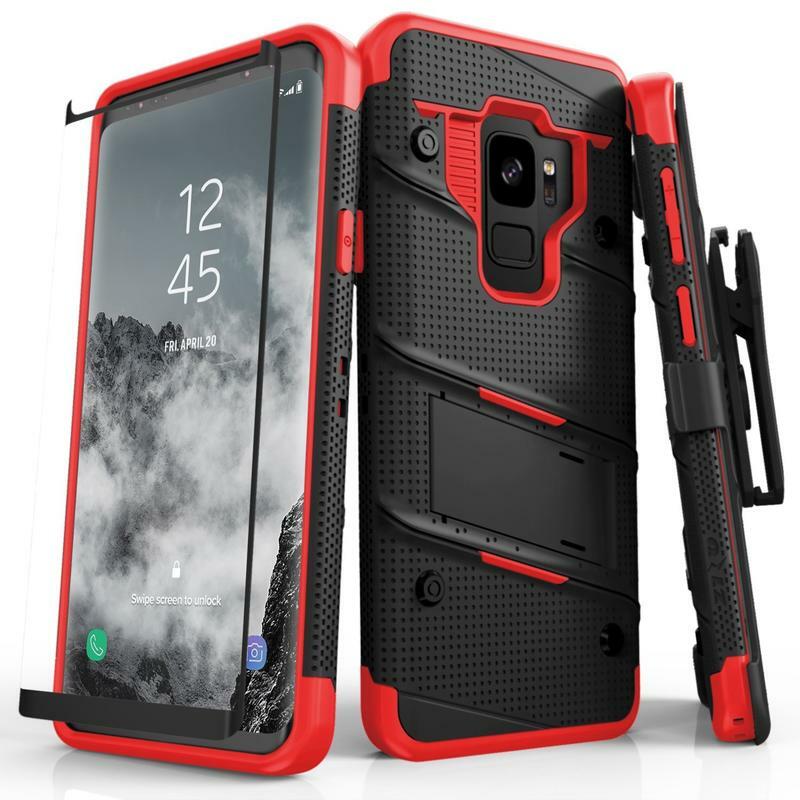 If you want, you can even use this case for watching videos. 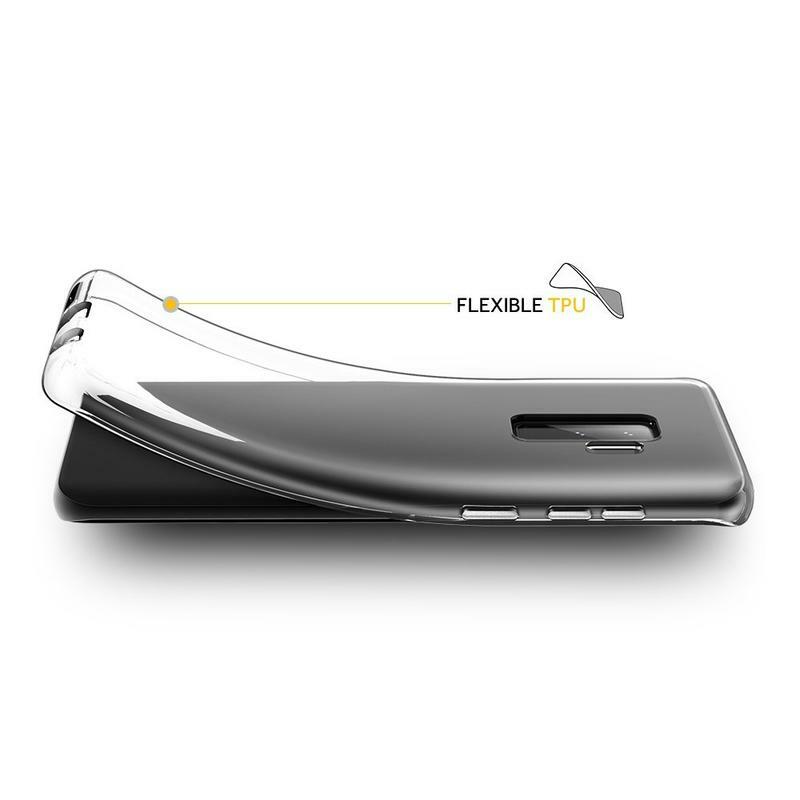 Position a sturdy card between the case and a surface, and now your Galaxy S9 can stream Netflix or Hulu in a much more comfortable way. Silk isn’t a well-known brand yet, but we think its popularity will continue rising in the coming months and years. The brand’s accessories are affordable but meet expectations. 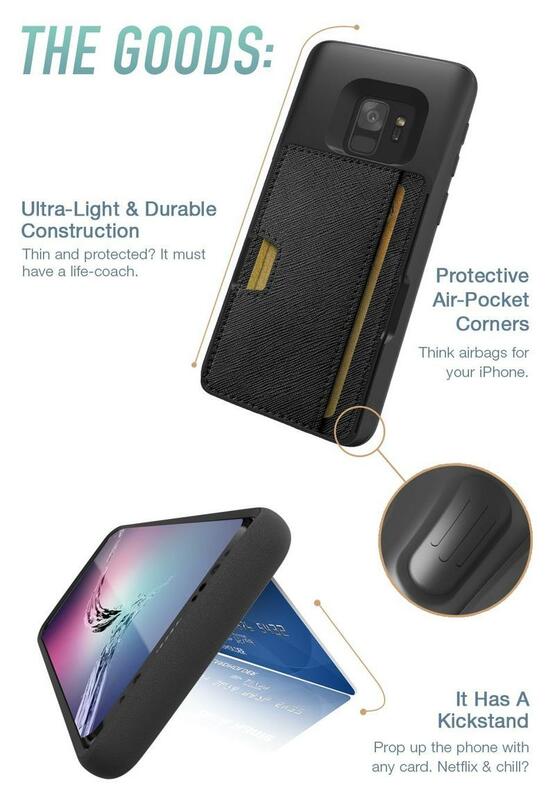 When you get a wallet case, you want it to securely store your stuff. The Q Card does that but also includes a quasi-kickstand and some protection as added benefits. Over the years, we’ve seen Samsung increase its investment in style. Now its Galaxy S and Galaxy Note series are among the most beautiful mobile devices in the world. 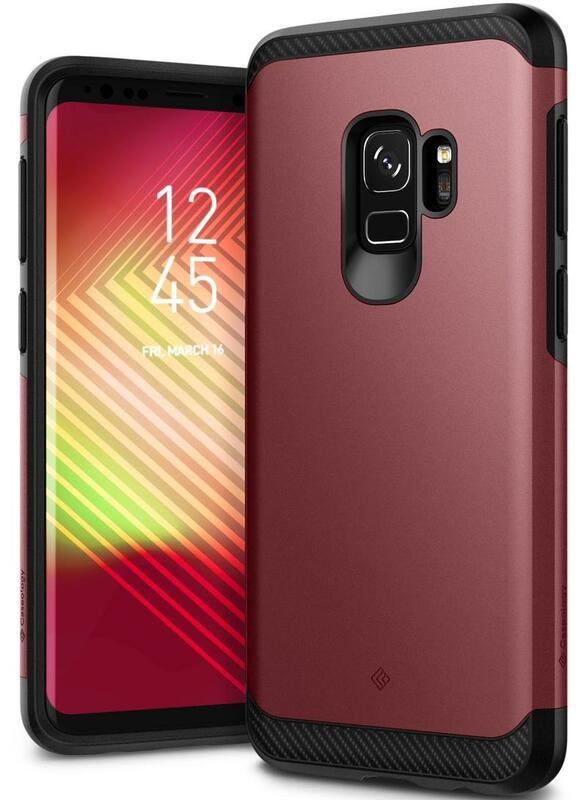 So the company made a case to match. 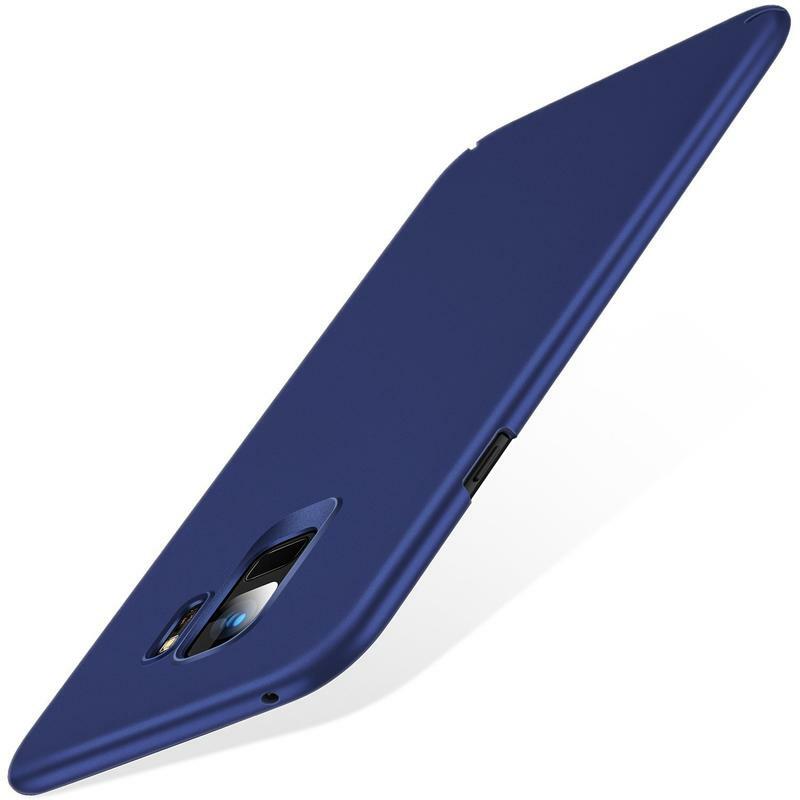 The Alcantara Cover merges style and protection. 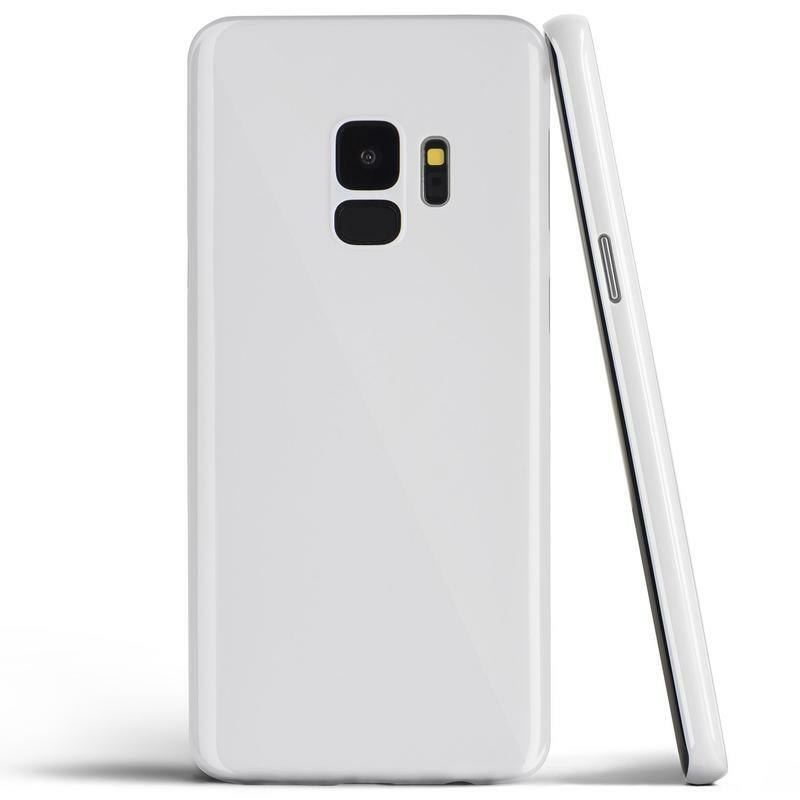 The material is a mix of polyester and polycarbonate, which tells you how Samsung cares about durability as much as looks. 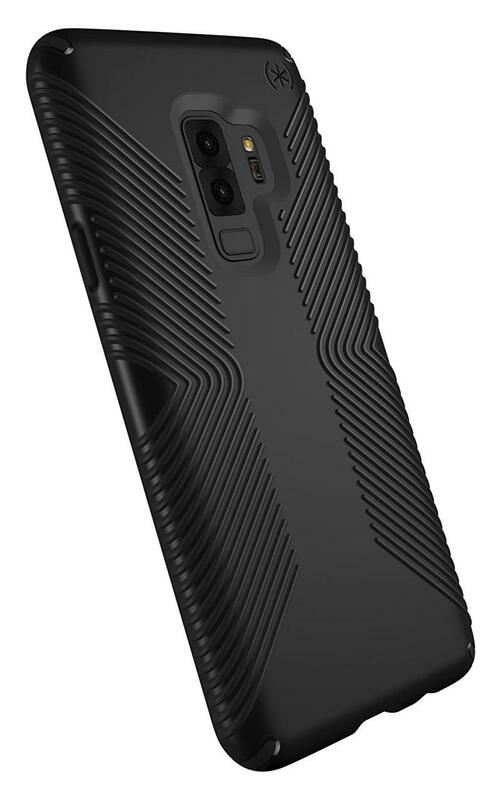 It also makes for a great grip on the Galaxy S9. 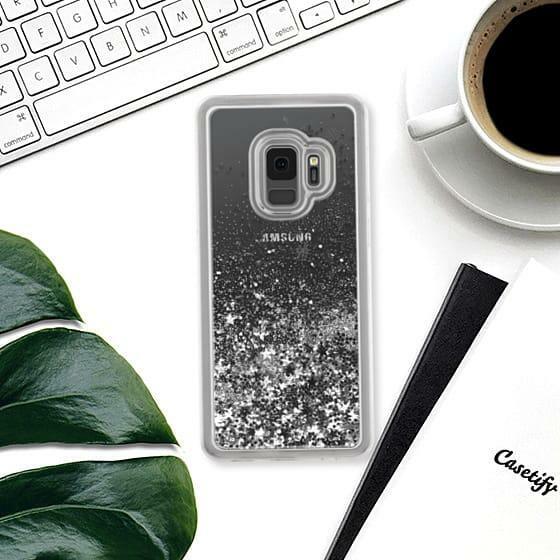 Since you’re going to have your phone for a long time, you want a case that will live with it. The premium nature of the Alcantara Cover means you’ll always have style, protection, and grip for your Galaxy S9. 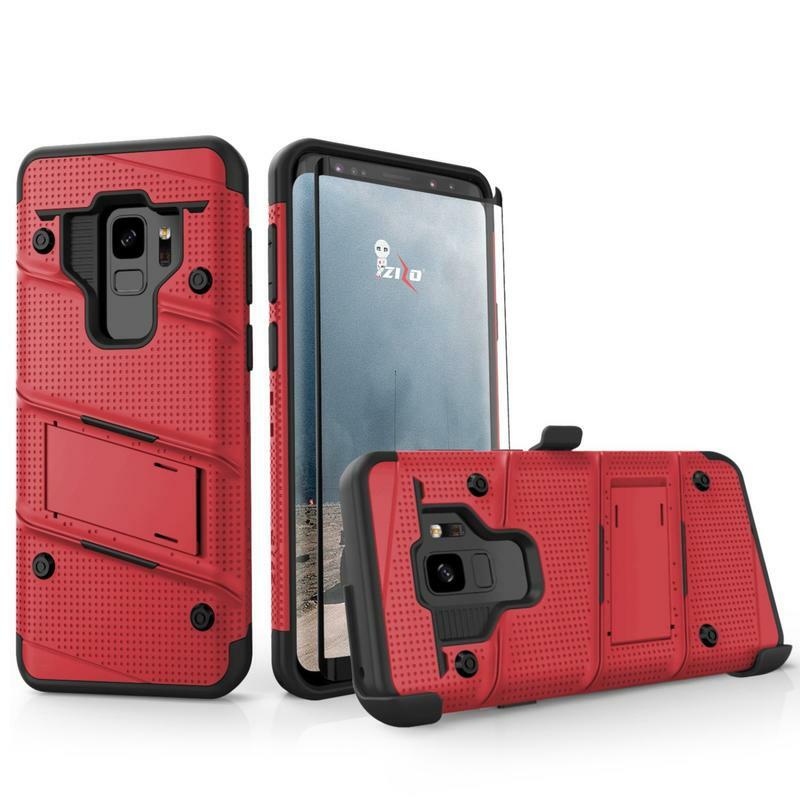 Zizo’s Bolt case cares about one thing: protection. Then again, it’s far from being an ugly accessory. Somehow the brand managed to find an attractive way to sell a no-compromise case for the Galaxy S9. 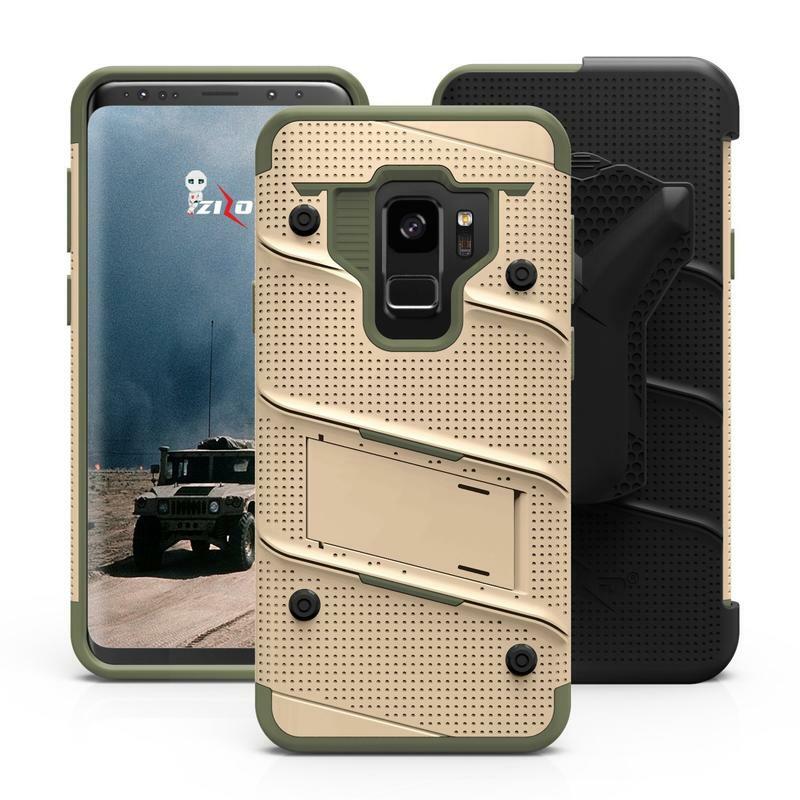 The Bolt case features a military-compliant design, a kickstand, and a screen protector. 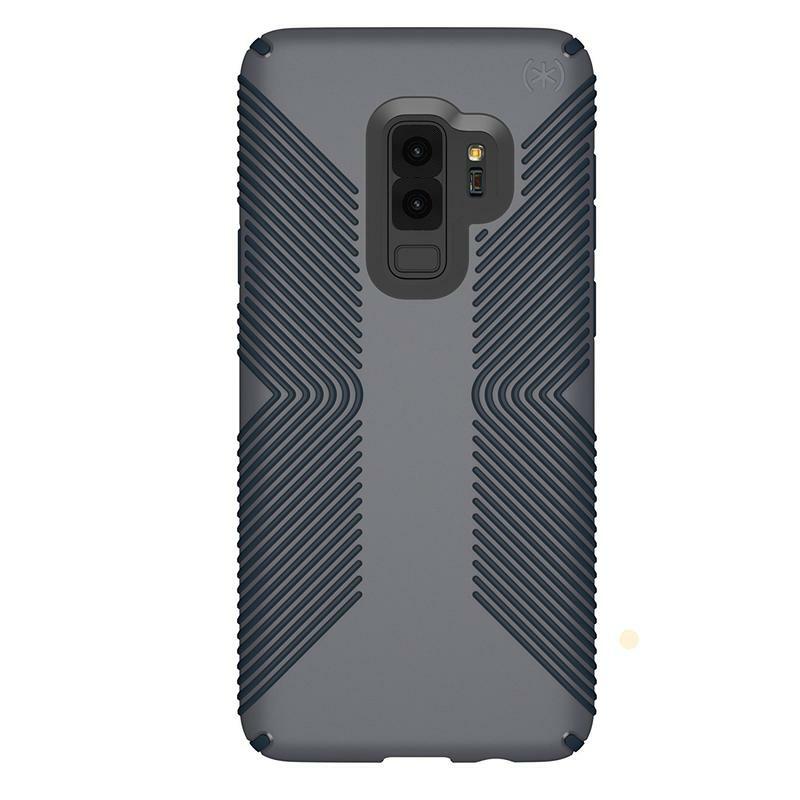 It’s total protection for the Galaxy S9 from the front, back, top, bottom, and sides. If your phone takes a nasty drop, there’s a pretty good shot it survives with minimal damage. 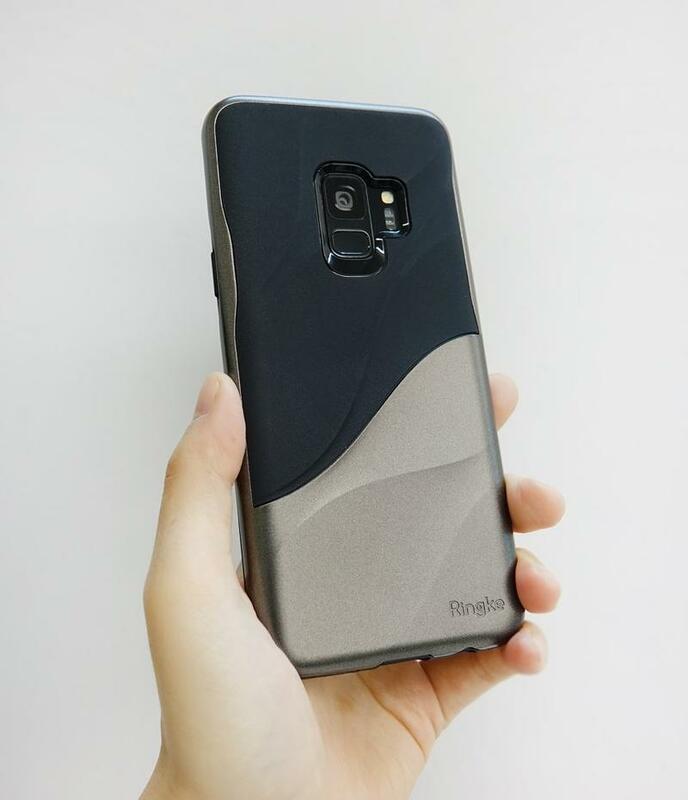 Cases can make your phone uncomfortable to hold. 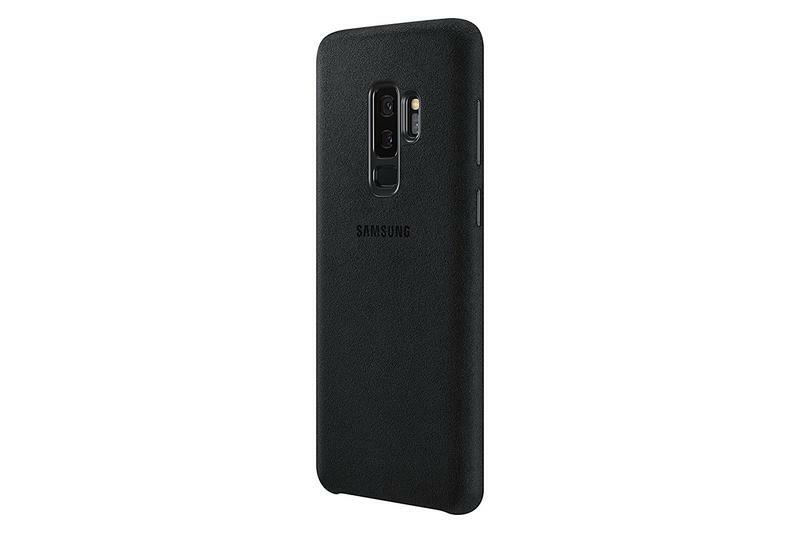 TORRAS’ Slim Fit case, though, aims to provide the essentials of a case without taking away from the Galaxy S9’s shape. 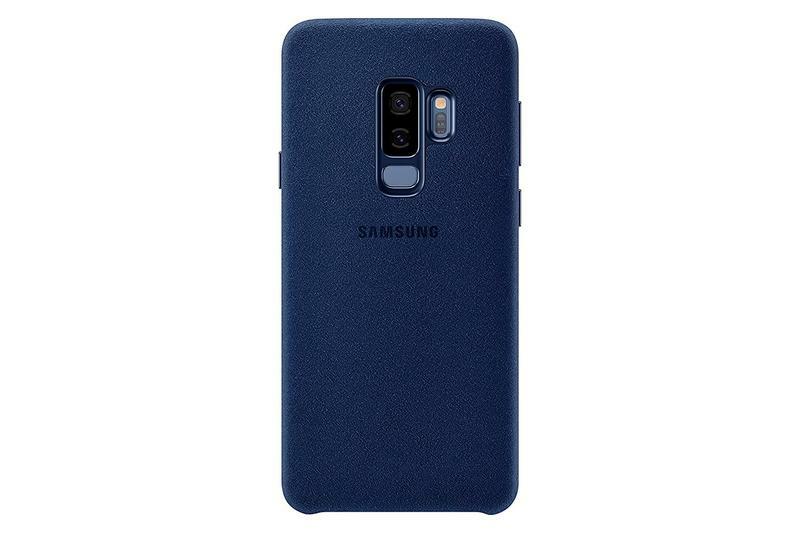 It’s an ultra-thin case made of hard plastic to deny scratches from ruining the pristine condition you got the Galaxy S9 in. Drops can’t be stopped by this accessories, but maybe you’re lucky and rarely lose control of your phone. The best part is its price. 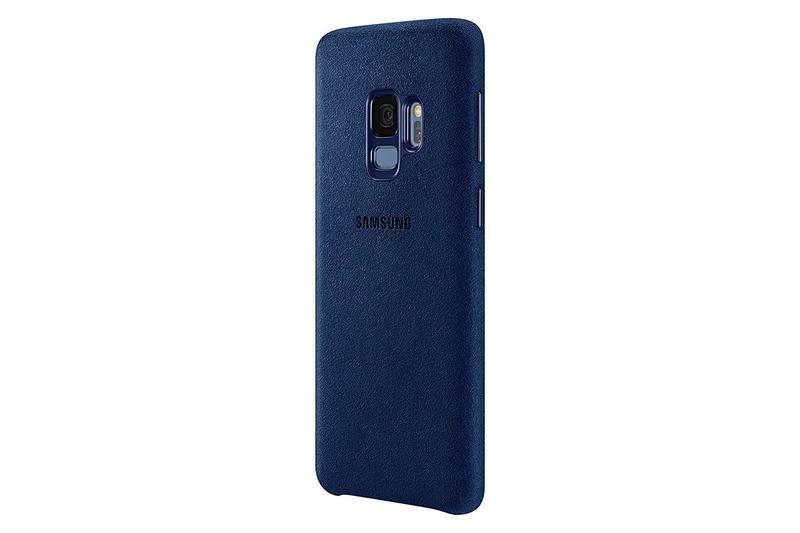 Shop online, and look at two of the popular ultra-thin cases. Their prices are generally north of $20. 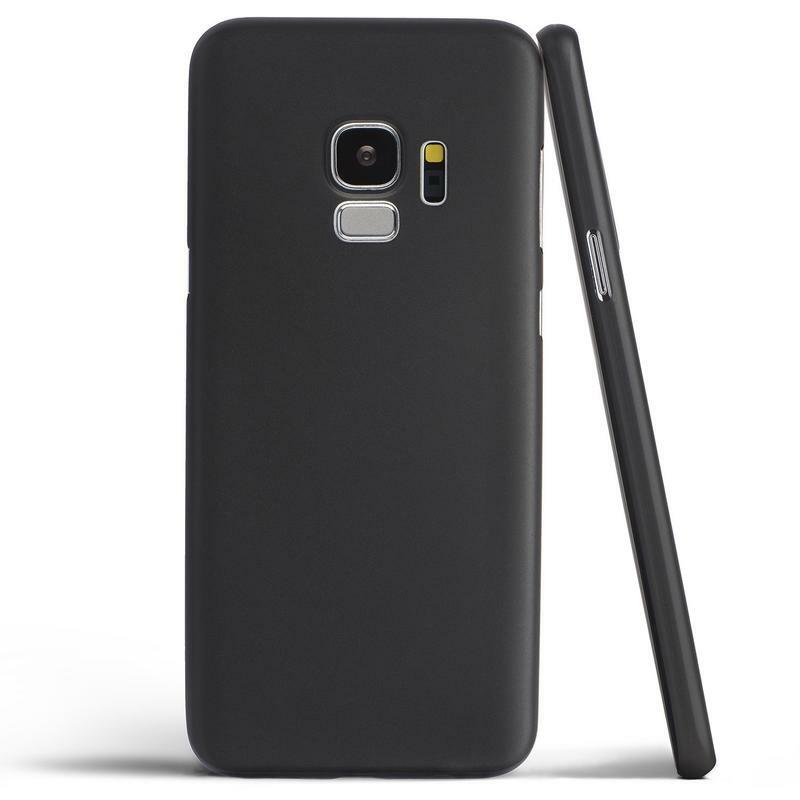 If you go with the Slim Fit case, you’re paying less than $15 with free shipping. 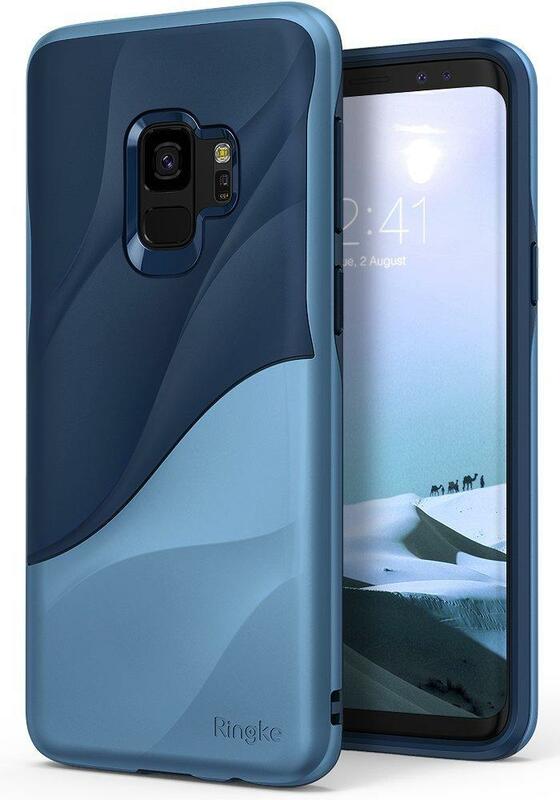 TORRAS isn’t ripping you off for wanting to preserve the stunning look and feel of the Galaxy S9. The glitz and glam style might be part of your daily life, so get an accessory that matches. Casetify launched the Glitter case for the Galaxy S9 to liven Samsung’s flagship. 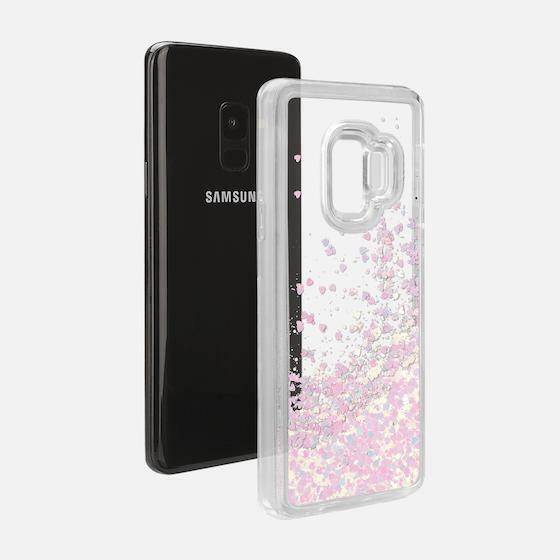 Casetify allows you to choose between three types of glitter. Once that tough decision is out of the way, you choose an overall design. The backside can be transparent or you can have designs ranging from floral prints to marble to crystals. Let’s just say there are a lot of designs to pair with the glitter. Yet the Glitter case isn’t completely careless about safety. 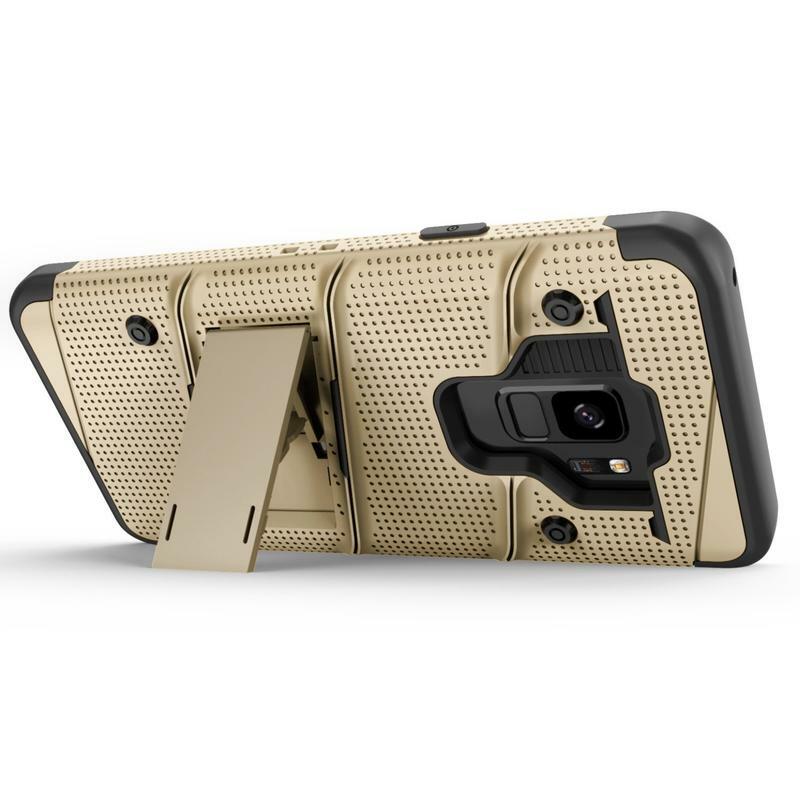 It’s beautiful, but you’re still getting a TPU-based case to manage impact like a champ. 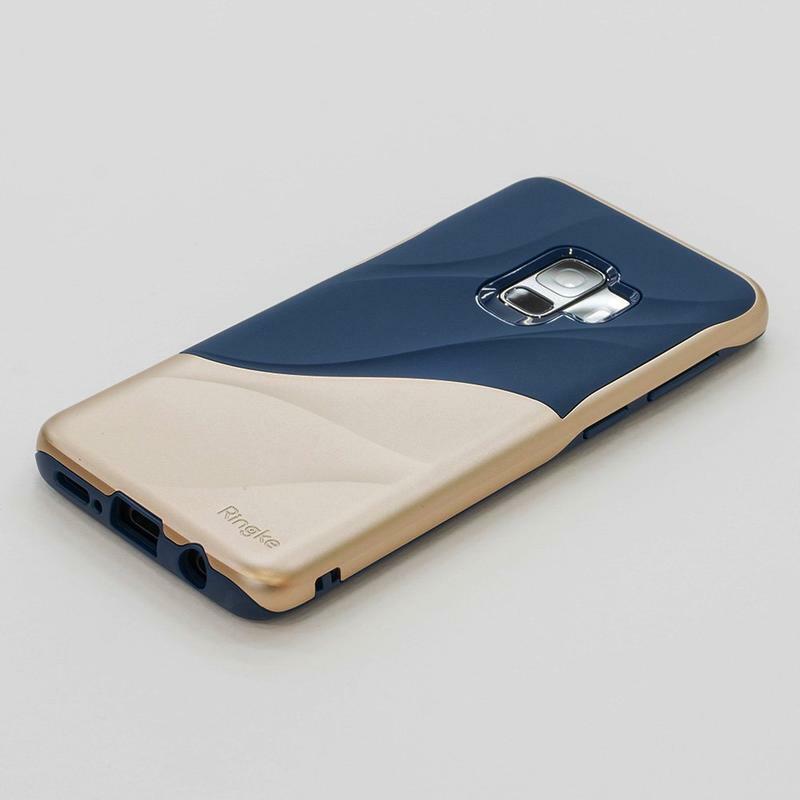 With the Wave Case, Ringke struck a cool balance between style and protection. 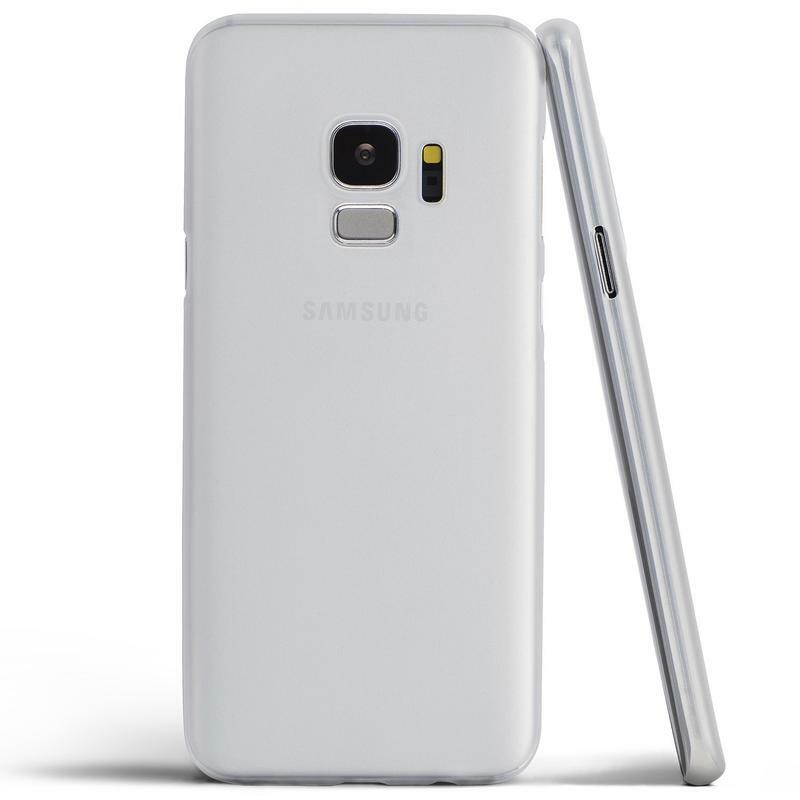 The dual-layer case includes TPU and PC. 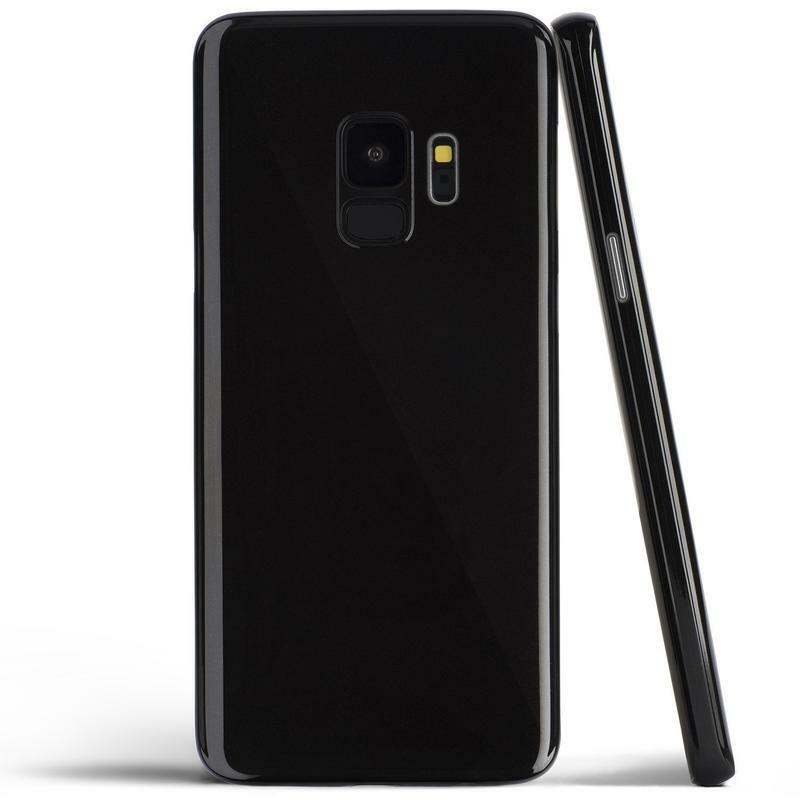 That means you shouldn’t fret over the Galaxy S9 showing signs of wear and tear over time. It should hold up well as only the display is exposed with this case. Then there’s the wave pattern across the back. You should be able to find a color that aligns with your personal taste. 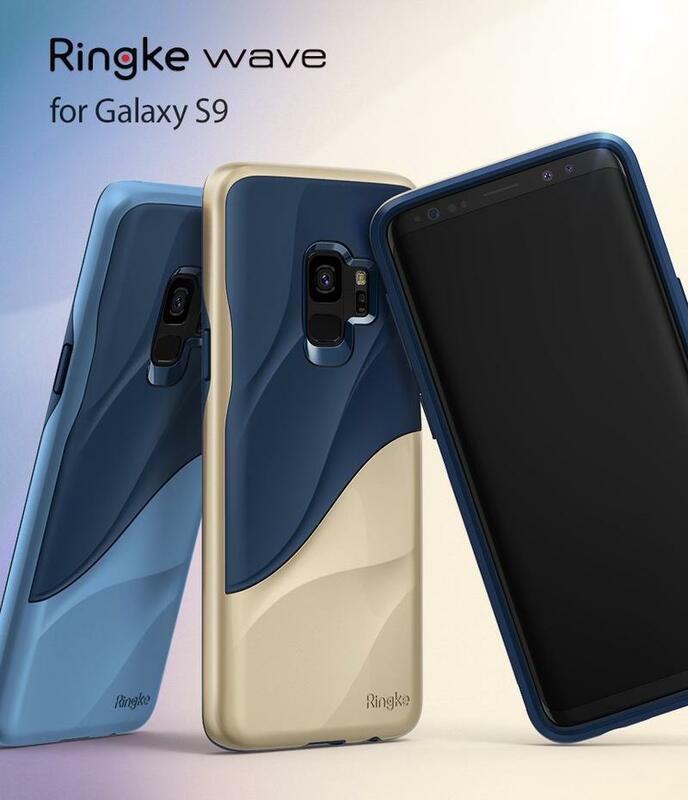 Ringke sells this case in two-tone finishes including blue, gold, black, and pink. Pair the unique colors with a layout resembling, you guessed it, waves, and the Wave case ushers in a unique vibe few others have.